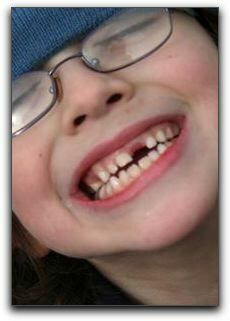 When you meet someone in Grapevine who is missing a front tooth, what does that say to you? Do you wonder if they were in an accident? Do you automatically start making assumptions about their income, level of education and overall physical health?